The Ultimate Put Off / Put On Experience is one of the most powerful and diverse Heart Physics tools I have ever developed! The main reason we have repetitive problems is that we seldom eliminate the root cause. At the root of every limiting belief is an offense that needs to be sent away! Until now you had no way to identify the offense and effectively send it away, but now you have the teaching and the tools! 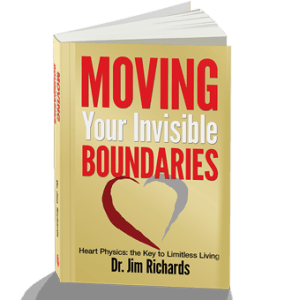 The Ultimate Put Off /Put On Experience is required as part of the Heart Physics Coaches Certification. 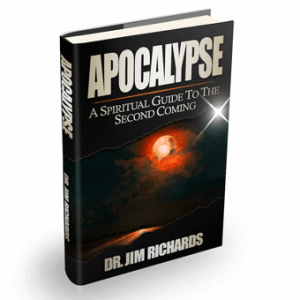 Take this major step in transforming your life while equipping yourself. Are you tired of recycling the same old problems? 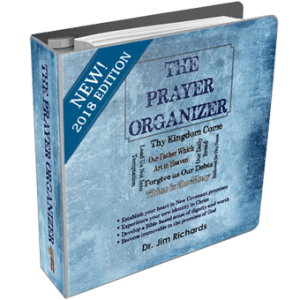 Get the right tools to put God’s Word to work. 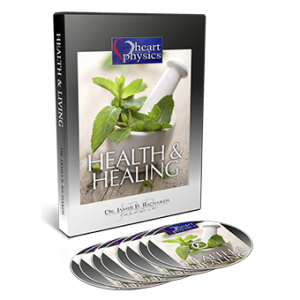 The Ultimate Put Off /Put On Experience is required as part of the Heart Physics Coaches Certification. Take this major step in transforming your life while equipping yourself to multiply your effectiveness in ministry, counseling, and personal development! 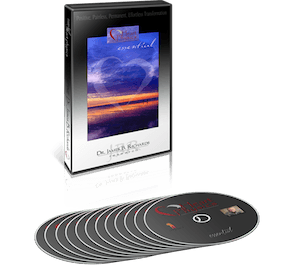 The prerequisite for purchasing The Ultimate Put Off / Put On Experience is the completion of Essential Heart Physics and New BeginningsHeart Physics modules. 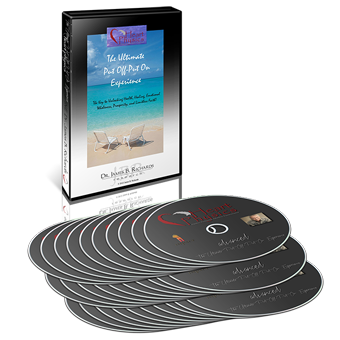 This provides the foundation to give you ultimate effectiveness! Are you tired of recycling the same old problems? Have you done everything you know to do and yet still struggle with the same negative emotions or debilitating compromises? Does victory come and go in a seemingly unpredictable manner? If you answered yes to any of these you can finally get off the merry-go-round and stop beating yourself for these struggles! You thought there was something wrong with you. You were probably told there was something wrong with you! But really all you needed was the right tools to put God’s Word to work. Your struggles are no different than anyone’s. The Bibles says No temptation has taken you but such as is common for all men! In other words, you’re not that different from anyone. In fact, the frustration of never completely overcoming certain problems may be number one among the majority of serious believers! 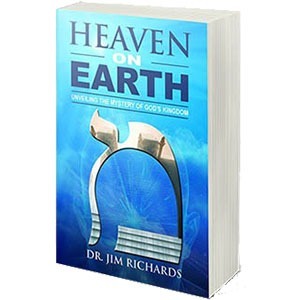 People repent over and over only to face the same situation again or make the same mistake again. They follow every religious formula they’ve ever heard. In fact, that’s the problem; we attempt what we’ve been taught instead of what the Bible prescribes for continuous, progressive, spiritual growth while leaving our problems behind! If you really knew how you would put an end to these recurring problems. But when you fail enough times you eventually blame yourself or God and neither of these options brings relief, peace, or victory over the problem. Have you ever felt fear and wished you could make it go away instantly? Are you troubled by recurring temptations? Do you seem vulnerable to certain types of problems? Do you find yourself making the same kind of bad decisions repeatedly? Do you forgive someone over and over and the same bad feelings always come back? Now you have a solution based on God’s Word, your identity in Christ, and the power of the Holy Spirit. You can now put off any problem that Jesus conquered through His death, burial, and resurrection; then you can put on your new identity in Christ! The main reason we have repetitive problems is because we seldom eliminate the root cause. At the root of every limiting belief is an offense that needs to be sent away! Until now you had no way to identify the offense and effectively send it away, but now you have the teaching and the tools! 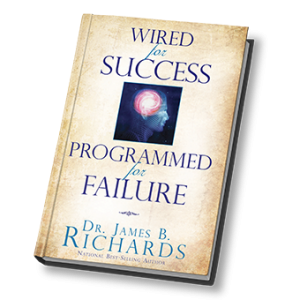 Find the root to any behavioral, emotional, or physical problem! 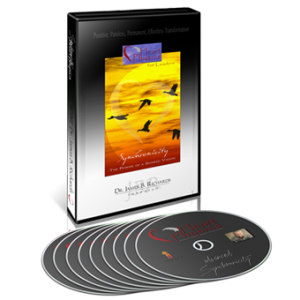 Send away buried emotions and feelings that have subconsciously driven your behavior! 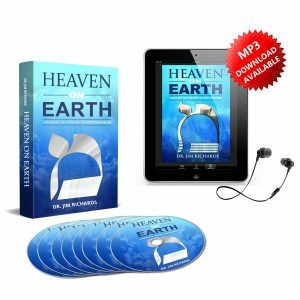 Learn the secret to the Urim and the Thummim used by Old Testament priests and kings! Once you identify any root problem send it away in seconds! 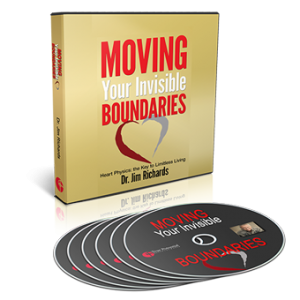 Identify and send away limiting beliefs that form the boundaries of your heart! Put on new beliefs based on your identity in Jesus! 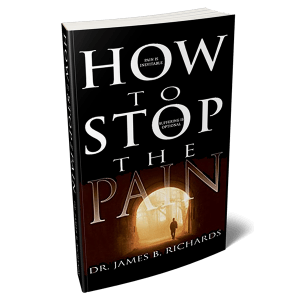 Send away sickness and pain with new confidence! 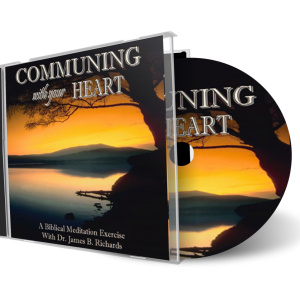 Develop a heart tool that you will use the rest of your life! Without knowing the root cause of a problem it is like looking in the mirror when you’re sick and attempting to diagnose why you have a fever. Looking at the outside can never allow you to see what is inside! In fact, the mindset that got you into your problem does not have the ability to see the problem or the solution. Please Note: The physical CD set/product comes with a magnetite magnet and pendulum for UT testing, however, the MP3 version of The Ultimate Put Off Put On Experience does not. If you’re purchasing the MP3 version, you can find these at your local rock shop, Amazon, Ebay, or similar. I wanted to share a testimony with you. 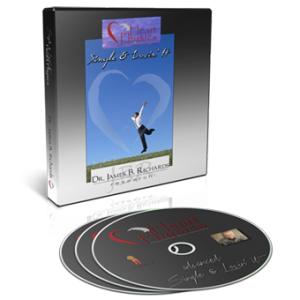 I purchased and studied The Ultimate Put Off – Put On Experience Heart Physics® module last year. Since that time I have consistently studied and applied the process of rooting out and sending away trapped emotions using the chart that was included. I had some routine lab work last week and met with my doctor this week to discuss the results. My cholesterol levels were lower than they have ever been. My doctor was astonished andasked if I had made any lifestyle changes. I said, “No, I haven’t been eating that well and I haven’tbeen exercising very much.” He looked a little puzzled and I said that I believed it was the result of eliminating some emotional issues. He said that those things could definitely be related.